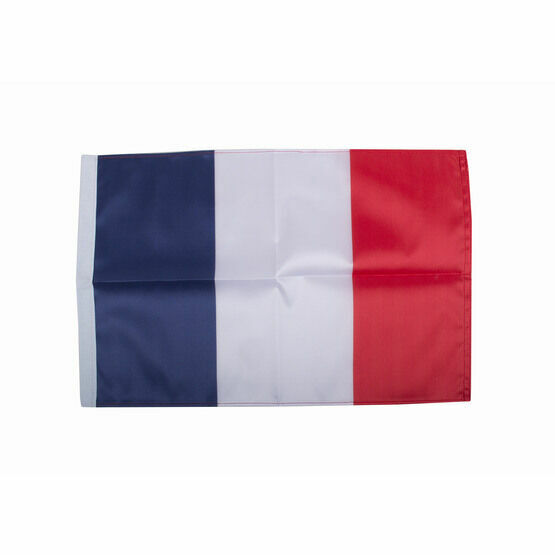 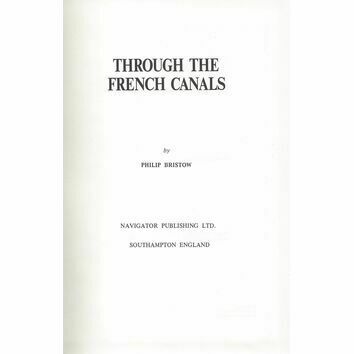 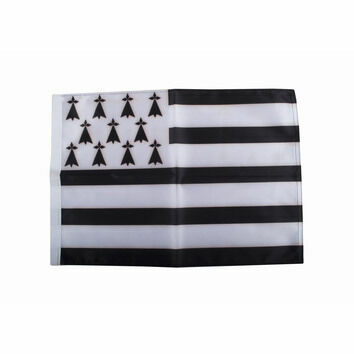 Show your respect for entering French waters with this high quality French courtesy flag. 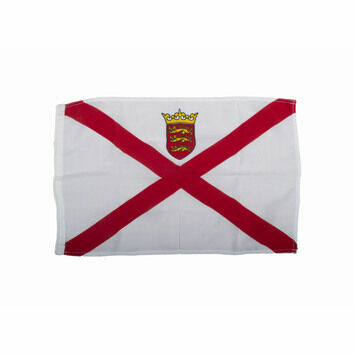 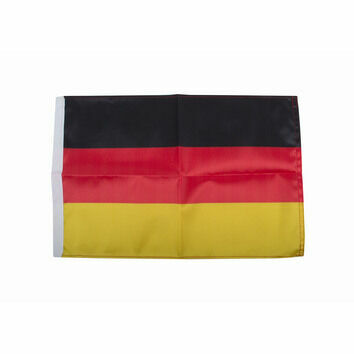 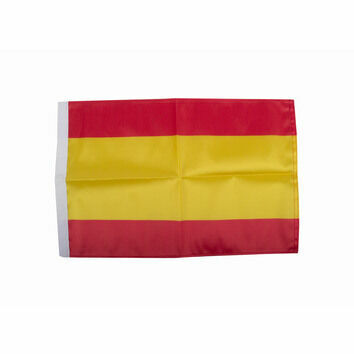 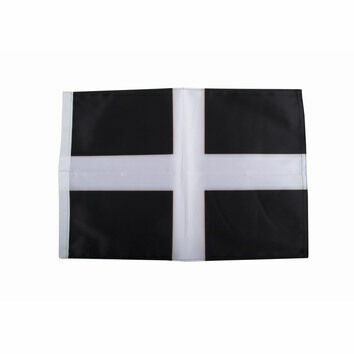 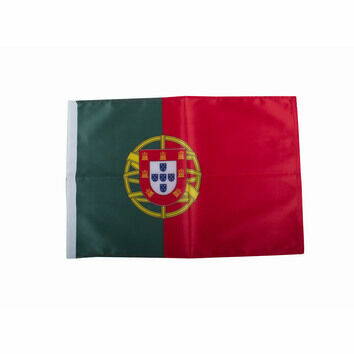 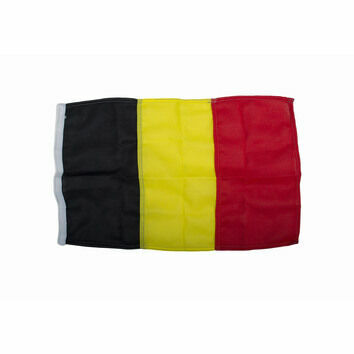 This flag is also perfect for displaying at home, during national holidays or at sporting events! 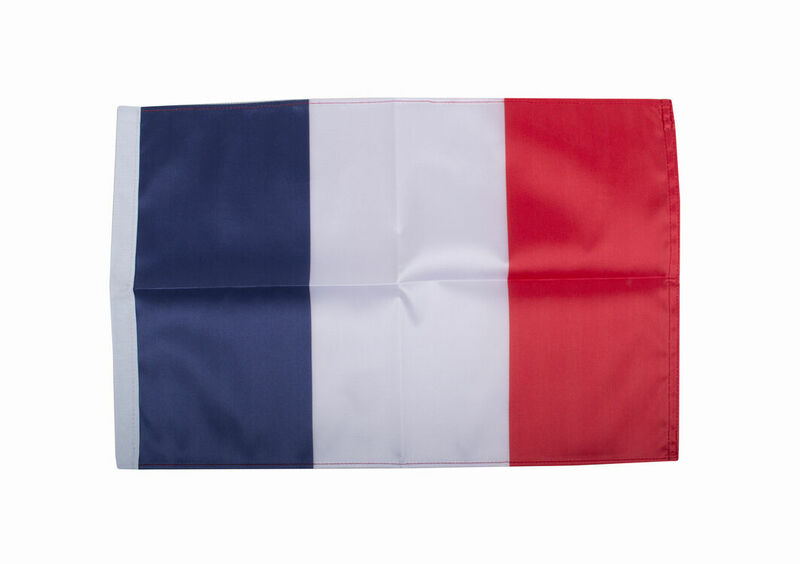 The flag just needs a rope attaching so that it can be raised on a boat, there is space in the edging of the flag for a rope to be slotted in. 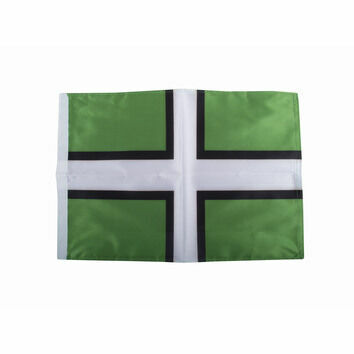 Please note there may be a slight bleed through of some of the colours.